﻿ Designer pendant lamp made ​​from Cork. 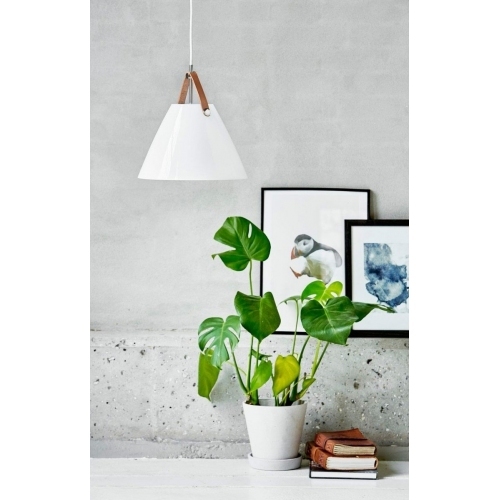 Lighting Scandinavian style. 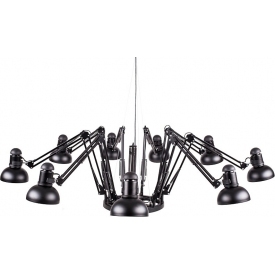 Modern lighting ceiling lamp series Float ensures perfect stylistic effect and light. 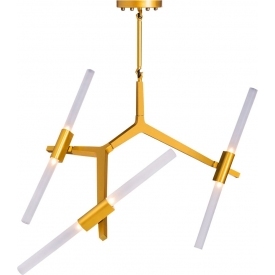 This was designed with great care lamp fills the interior of a peaceful, non-dazzling light. 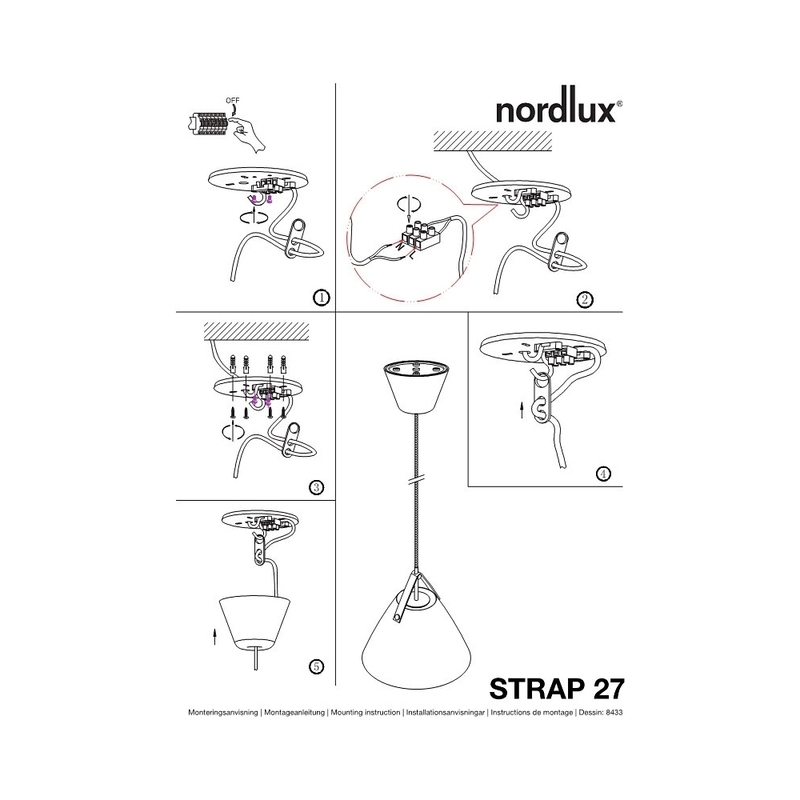 The lamp hung over the table in the dining room or kitchen enjoyable meals. 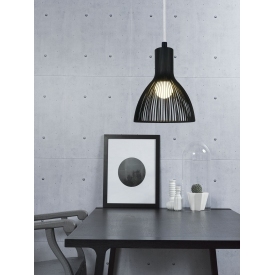 Stylish pendant lamp Float is an excellent form of modern lighting and industrial design. 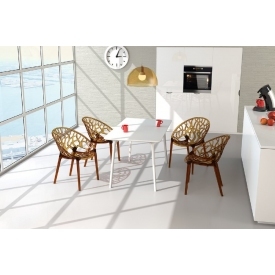 An interesting look and shape provide functional and decorative lighting kitchen and dining room. From inside the lens produces a glare-free light that nicely emphasizes the whole interior. 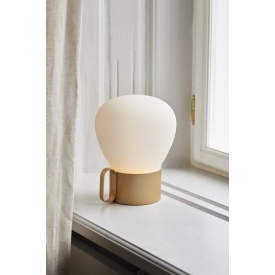 The lamp is available in two colors. 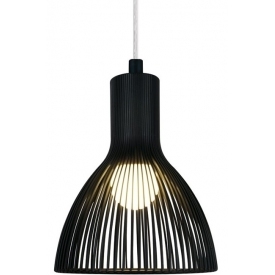 Scandinavian style lighting has become increasingly popular in interior design. Beautiful designer lamp shade Float made of metal gives it its original appearance. In an original way will give the clarity of the interior, which will hang. 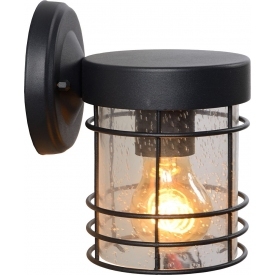 Lamp recommended for stylish kitchen, dining room or living room. Bloom lamp hanging from a delicate glass shade in white can be seen not only as a light source, but also as a beautiful design element. Lamp exudes a delicate, glare-free light, bringing to the interior a pleasant atmosphere. 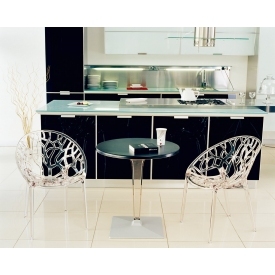 Will feature a stylish appearance Our kitchen and dining room. Lamp designed for interiors are furnished in Scandinavian style. 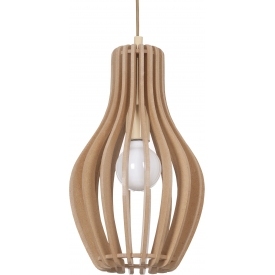 An interesting stylized pendant lamp series Jos. 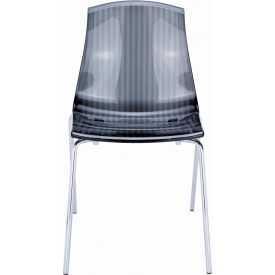 Highest quality workmanship and original design make her light under each inmate feel special. 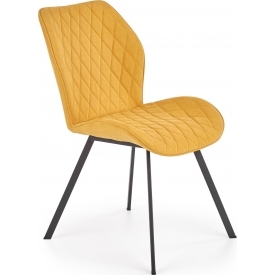 Recommended for all who appreciate an interesting design. Elegant colors and style of the lamp check in classic and modern interior design as the exclusive lighting for living room, bedroom, dining room or kitchen. A striking retro lamp Spin S is a combination of two styles - classic and modern so that the lamp becomes a stylish piece of equipment. 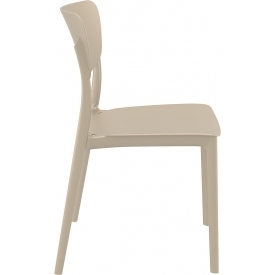 Delicate, subtle lines and simple shape perfectly will be used in the kitchen, living room, dining room and youth room. 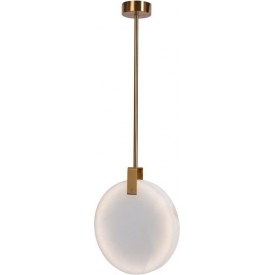 Elegant, subtle and modern pendant lamp Ina will provide a remarkable accent in our midst. 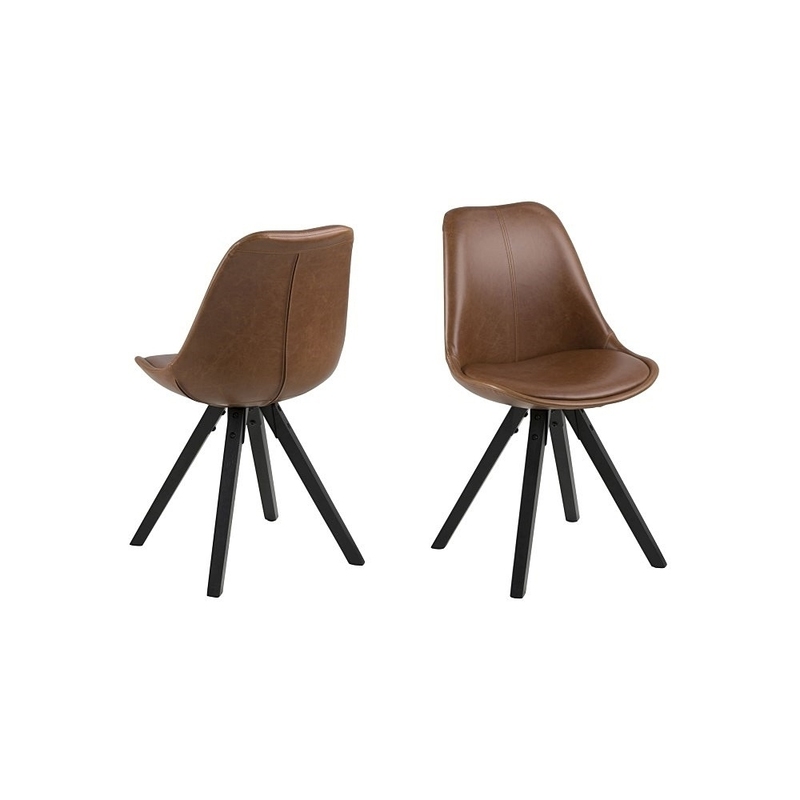 Delicate in their appearance and interesting in shape, it perfectly fullfills its role in the modern kitchen or dining room. 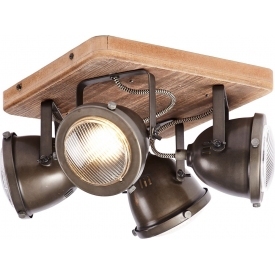 The lamp shines with light that stream will illuminate the living room or eating room table. Simple and functional form of the pendant lamp Legend perfectly fits in many different arrangements. 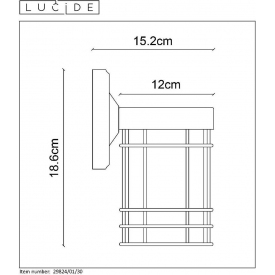 The lampshade is made of textile material with wood and metal finishing. 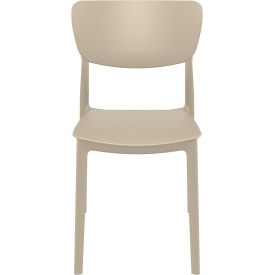 It will serve very well over the tabletop in the kitchen, dining room as well as a youth room. Modern pendant lamp Bowi large diameter, become a perfect element of lighting is not only functional but also decorative. 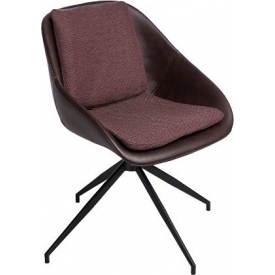 His versatile shape and color blends with the modern and at the same time Scandinavian interior design. 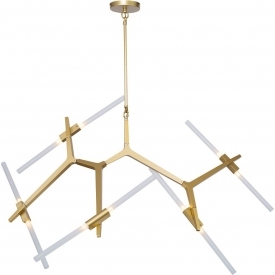 Are You an enthusiast of simple, timeless elements of lighting? 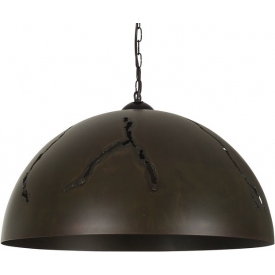 This Bari pendant lamp made of metal is ideally suited for your living room or dining room. 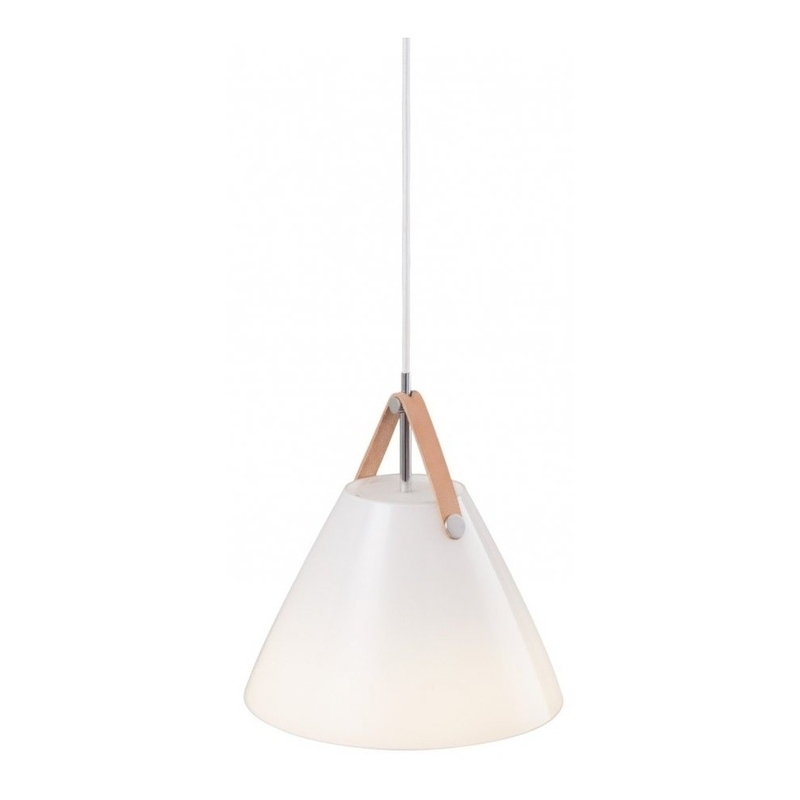 This lamp fits very well in a modern, classic and scandinavian-style interiors. 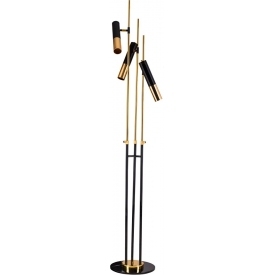 Modern, designer lamp Emition with a sophisticated shade will arrange the interior design. Lamp emanates cool elegance, giving interesting, diffused light. 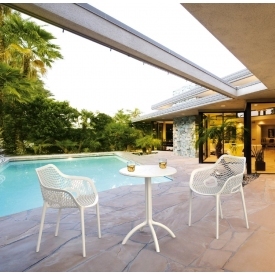 It will beautifully fit loft-type interiors as well as other designs. 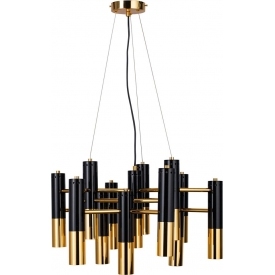 Excellent, designer pendant lamp Alcatraz is an expression of the highest craftsmanship. 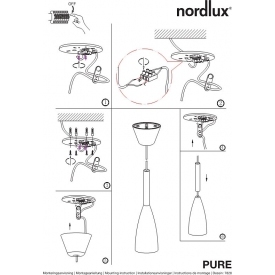 It is possible to mount the tube-shaped bulb inside the lamp cover, which will increase its appearance value. 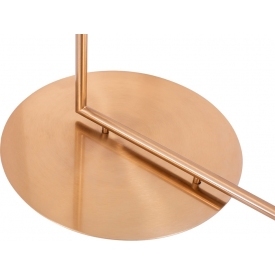 The lamp hangs perfectly in many interiors designed in raw style. Shawshank 2 pendant lamp is designed for customers looking for unusual lighting. 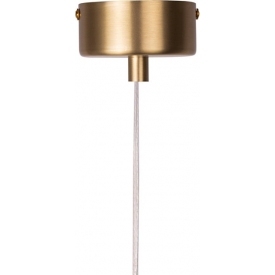 The lamp is made of steel and brass, and an interesting bulb raises an unusual design style of the lamp. 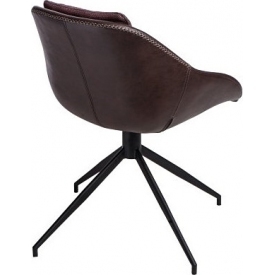 It fits in many industrial and loft interiors.